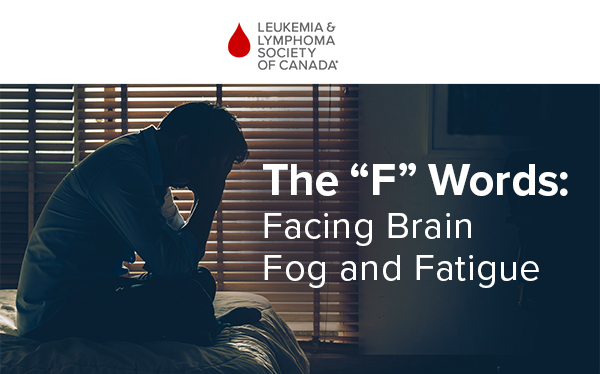 This is an introductory session on brain fog and fatigue intended for patients and their family members, caregivers and healthcare professionals. If this topic interests you but you cannot commit to this webcast date, register anyway! We will email the webcast presentation and recording to all registered participants after the event. Hit forward so your friends and family don’t miss this event!